EX trim, Polished Metal Metallic exterior and Gray interior. 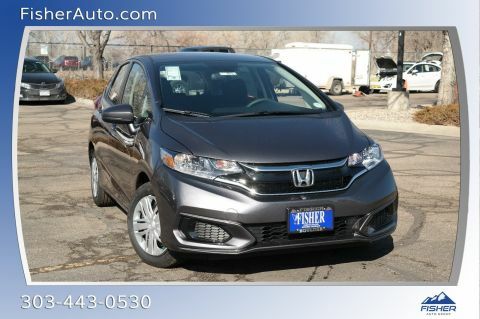 FUEL EFFICIENT 27 MPG Hwy/18 MPG City! 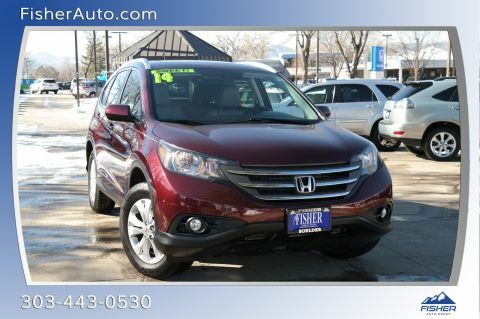 Excellent Condition, LOW MILES - 66,547! 3rd Row Seat, Alloy Wheels, Serviced here, Non-Smoker vehicle, Local Trade. CLICK NOW!
. Rear Spoiler, MP3 Player, Power Third Passenger Door, Aluminum Wheels, Privacy Glass. 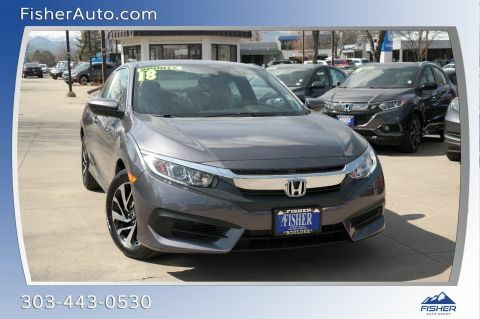 Honda EX with Polished Metal Metallic exterior and Gray interior features a V6 Cylinder Engine with 248 HP at 5700 RPM*. 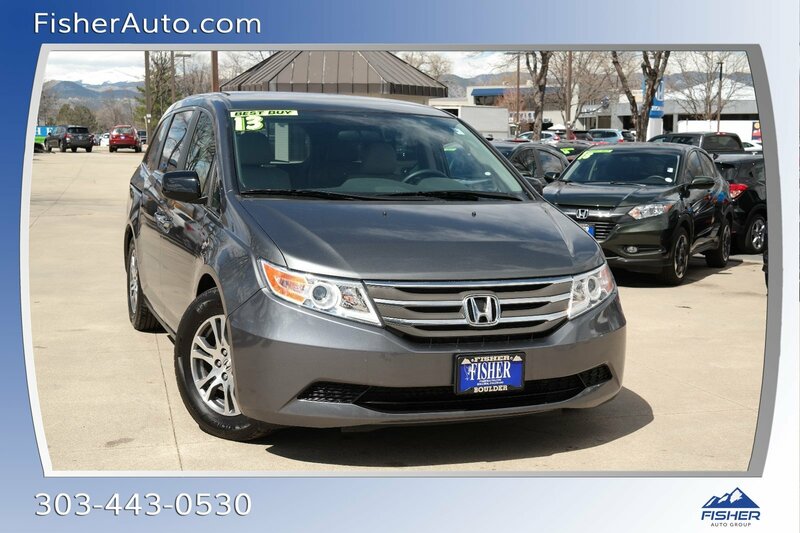 Edmunds.com explains The 2013 Honda Odyssey is a top pick for minivans thanks to its versatile interior, long list of features and engaging driving dynamics.. Great Gas Mileage: 27 MPG Hwy.